Two Carnival cruise ships have started sailing from their new homeports in Florida. Carnival Breeze has launched cruises from Port Canaveral and Carnival Magic has started cruises from Miami. 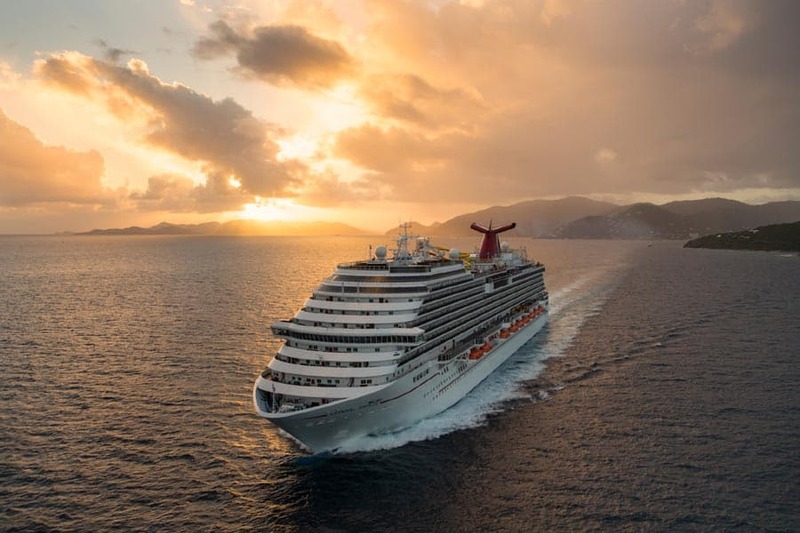 Carnival Cruise Line recently moved around some ships in the U.S. southeast and that also included Carnival Breeze and Carnival Magic sailing from new homeports in Florida. The new year-round sailings of both ships offer new choice and options with the dream-class. Carnival Breeze which is the final ship in her class is now based from Port Canaveral, Florida and kicked off with a one-time 6-day cruise to Nassau, Amber Cove, and Grand Turk on September 30. The ship will officially launch her regular year-round service on October 6. Week-long Caribbean itineraries will provide some amazing destinations departing every Saturday and alternating between the Eastern and Western Caribbean. The eastern itinerary includes calls in Amber Cove, St. Thomas, San Juan, and Grand Turk. Western Caribbean voyages feature Cozumel, Belize, Mahogany Bay, and Costa Maya. A special 14-day Carnival Journeys cruise will depart Port Canaveral on November 3. This type of cruise offers more experiences for guest to enjoy and take in the local culture. Calls include St. Thomas, Antigua, St. Lucia, Grenada, Barbados, St. Maarten, Tortola, and San Juan. Another large ship also has a new homeport at PortMiami. Carnival Magic is now sailing Caribbean cruises from the cruise capital of the world along with Carnival Horizon which is currently the newest ship in the fleet. Carnival Magic departs every Sunday alternating between Eastern and Western Caribbean itineraries. The eastern voyage will include calls at Amber Cove, St. Thomas, San Juan, and Grand Turk, while western Caribbean departures feature Grand Cayman, Mahogany Bay, Belize, and Cozumel. The ship will also be sailing a special 7-day Cozumel Plus itinerary which will depart Miami on December 23. The voyage will include an extended stay in Cozumel and longer day visits to Belize, Mahogany Bay, and Grand Cayman. Carnival Breeze and Carnival Magic are both Dream-class ships at 130,000 gross tons. They both have some of the best features in the fleet with an expansive WaterWorks, FUN 2.0 upgrades, RedFrog Pub and a lot more.